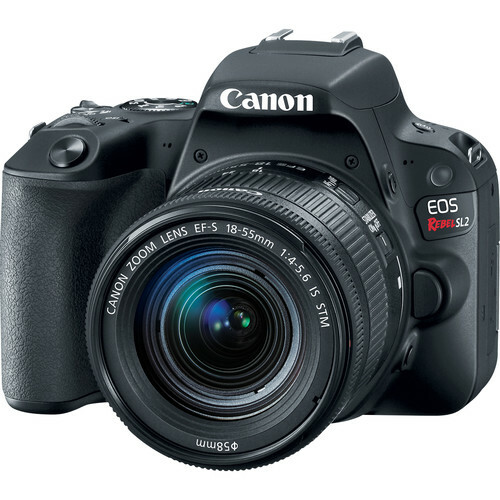 The new Canon EOS Rebel SL3 / EOS 250D DSLR camera, the Rebel SL2 successor, has been registered with the Russian certification authority. The official announcement is expected later in April 2019. And it will be available in three different colors: black, white and silver. The current Canon Rebel SL2 model is now $100 off at Amazon, B&H, Adorama.